How do I listen to audiobooks? After you've purchased your audiobook from Walmart eBooks, you can start listening by using the Walmart eBooks app. Note: Android Jellybean (version 4.1, 4.2, 4.3) are not supported. Before you can listen to an audiobook, you’ll need to download it onto your smartphone or tablet. Once the audiobook is downloaded onto your device, you can listen to it without an internet connection. If you go to an area with limited or no Wi Fi, it’s best to download the audiobook onto your device so that you don’t have to rely on Wi Fi. For example, if you’re travelling, you might not have access to a Wi Fi connection to download an audiobook. Open the Walmart eBooks App on your smartphone or tablet. Tap the Menu icon at the top of the screen, then tap My Audiobooks. Tap the cover to start listening. Note: If your audiobook needs to be downloaded, you’ll see a download icon next to the book cover. To download the audiobook, just tap on its cover. You can pause, fast forward, rewind, and resume audio at any time. Learn more about audiobook controls on your Walmart eBooks App. 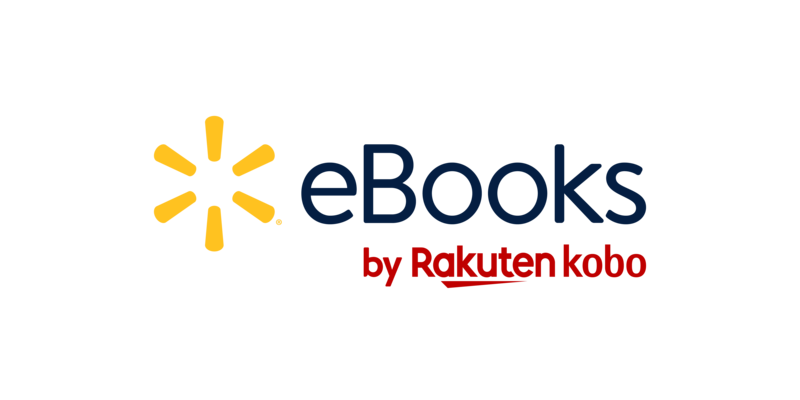 What is the Walmart eBooks App? How do I get it?